Luckily there are so many stores and brands with extra care for the world popping up all over. 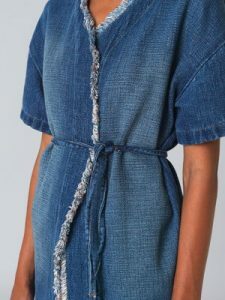 We currently have four favorites that do their very best at limiting their negative impact on the earth, while at the same time offering amazing clothes and products! Check them out. At the Pasta Haters, even that friend that lives off pasta until the end of the month is able to shop something they love. The offer vintage pieces from all over the world, and we love that you can find unique pieces and support local businesses! Check out their page. The Danish brand Blanche makes lovely, timeless pieces of good quality with sustainable materials. 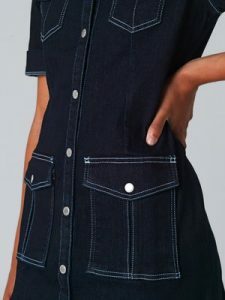 They started with denim, and have developed multiple collections with denim as a base. All the materials they use are either organic, GOTS-certified or recycled from the previous production. Take a look at their clothing here. In Oslo, they sell at Høyer Eger, Svean, Ensemble and Me And More. Swedish Stockings is a stocking brand that stretches far to take care of the environment, and brand themselves as the only sustainable stocking brand in the world. 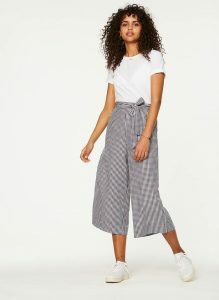 The brand was created because the owners were frustrated with the thought of throwing away a material after a one-time use, and especially one of polyester which is made from petroleum. Swedish Stockings have a “recycling club” where you can send in your old stockings and get 10% off your next purchase. They produce their stockings of materials that would otherwise have been thrown out – how amazing?! Find them online at Ellos, Just Fashion and Swedish Stocking’s own page. Klow is an online store that collects different sustainable brands. They are on a mission to find brands with good values. It is described exactly how the different pieces are better for the environment – ecological, ethical, social, vegan, organic, recycled and up-cycled. Check out their page here.